Arnold Snyder’s book The Big Book of Blackjack has a good review of the initial inductees. The Blackjack Hall of Fame was the brainchild of Max Rubin. See Blackjack Ball. 1. 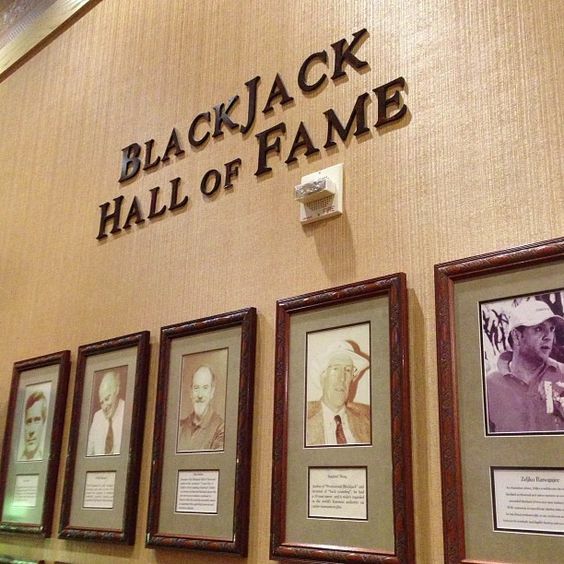 ↑ The Blackjack Hall of Fame and the Blackjack Ball are both hosted by the Barona Casino. 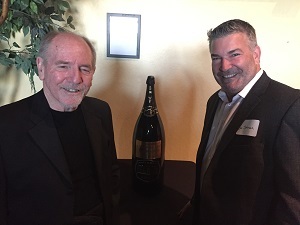 If you are invited to the Blackjack Ball you agree NOT to play at Barona and if you are inducted into the Blackjack Hall of Fame you will be comped for life at Barona with free room, food and drinks as long as you don’t play in their casino.